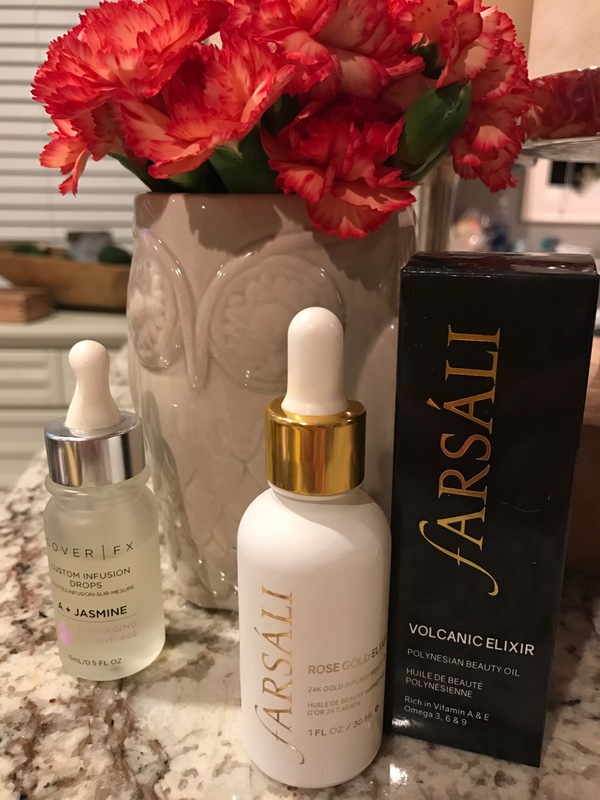 I need to try Farsali’s Rose Gold Elixir! I’ve heard too many great things about it to not try it. I like it very much. I am eager to try the Unicorn Tears too.